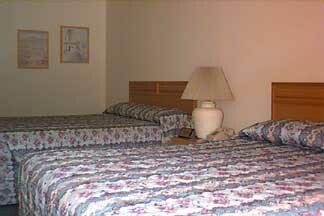 Just want a room? 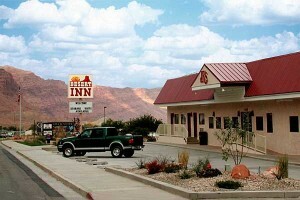 No problem, our motel – JR’s Desert Inn offers comfortable, affordable rooms and has a reputation for being “the best value for the money in Moab”. Conveniently located at the south end of downtown Moab on Main Street, JR’s provides easy access to all of Moab’s restaurants, tour companies & gift stores.